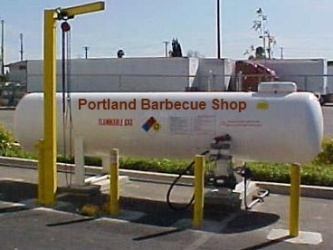 and have easy access for refilling RV and travel trailer propane tanks. Come see us today for your propane needs. We make custom hoses for BBQ’s! Please note: We do not customize any copper tubing.